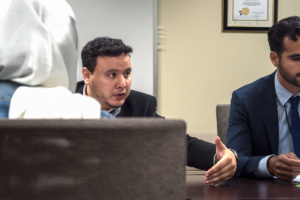 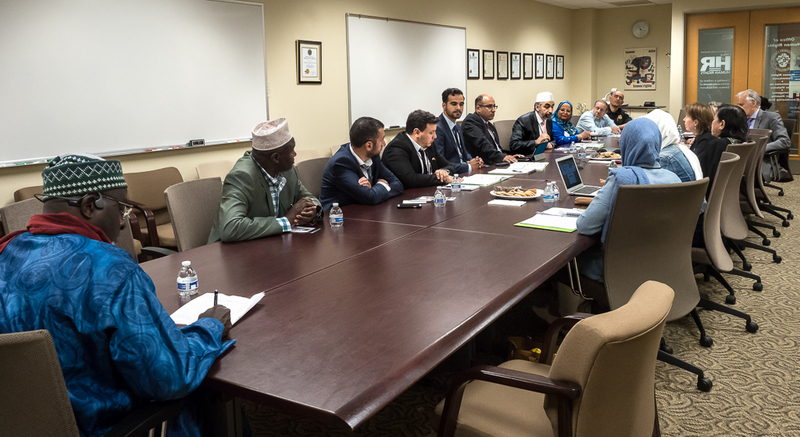 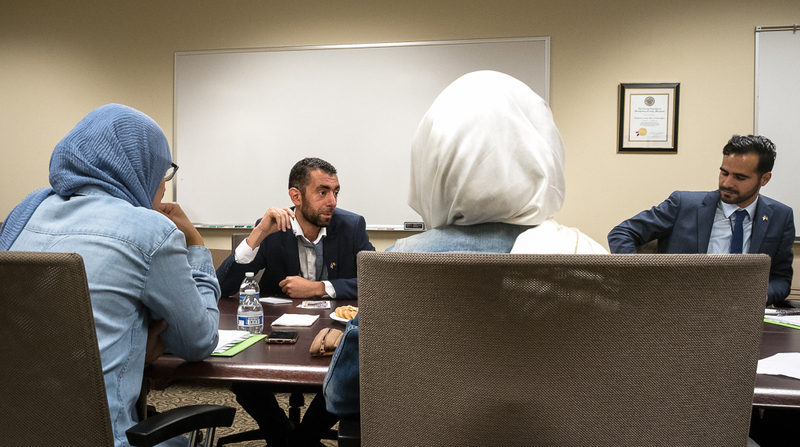 “Education is your passport to integration”, wise words shared during yesterday’s Interfaith Dialogue with the Muslim Belgium Delegation. 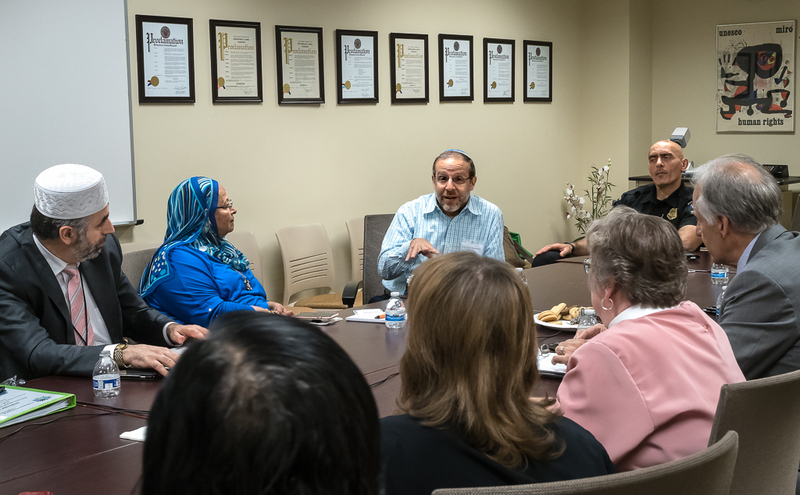 It was a pleasure to share and learn about each others similarities and differences. 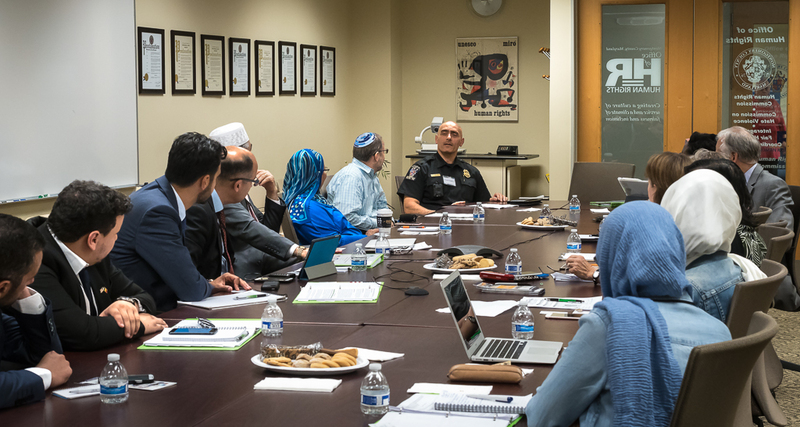 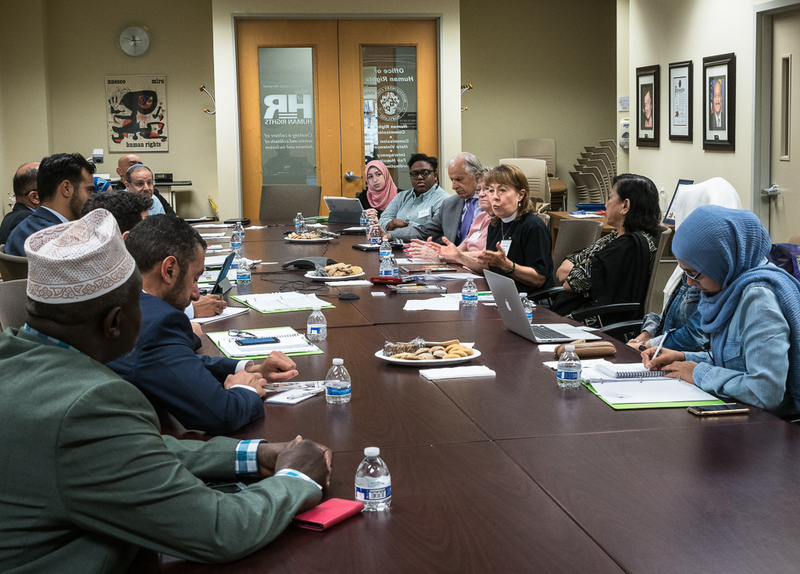 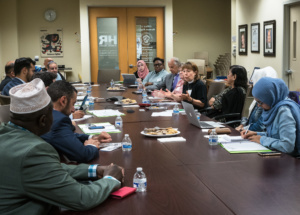 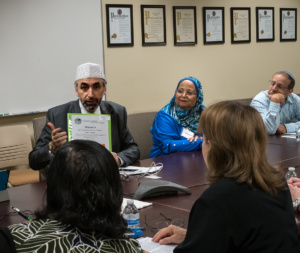 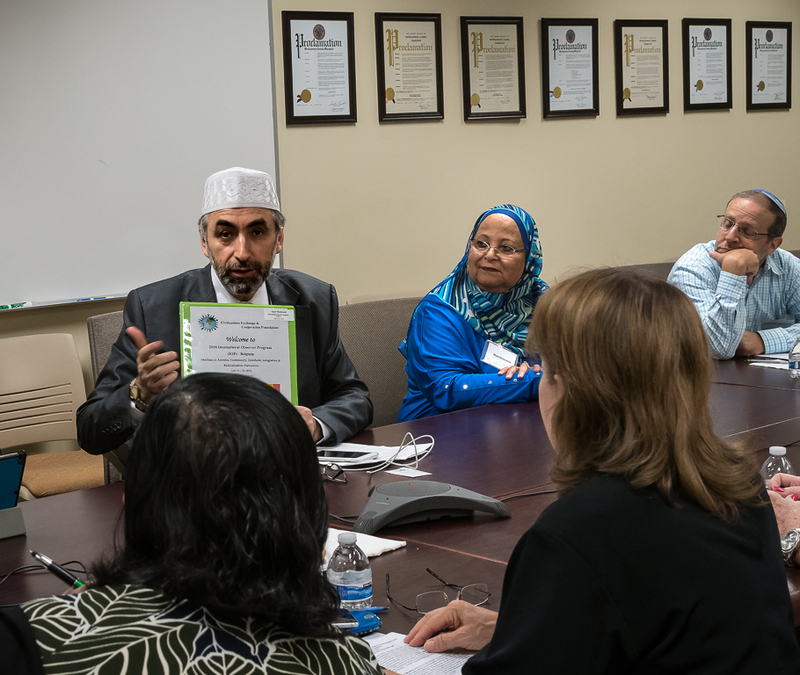 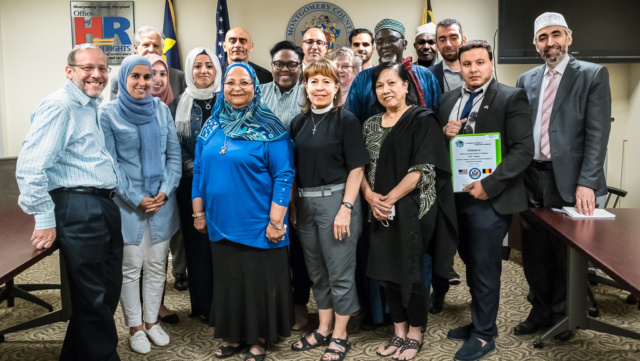 Thank you to the Civilizations Exchange & Cooperation Foundation (CECF) for bringing such a well rounded, diverse delegation to learn about interfaith relations in Montgomery County!